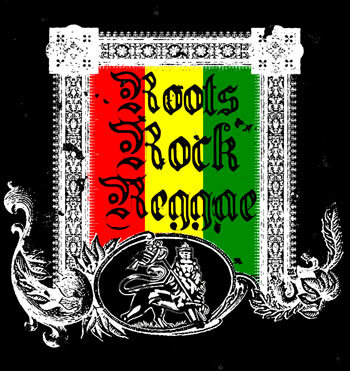 Reggae. . Wallpaper and background images in the Roots, Rock, Reggae club tagged: jamaica bob marley reggae rasta. This Roots, Rock, Reggae photo might contain tanda, poster, teks, papan tulis, fleur de lis, and fleur de lys.